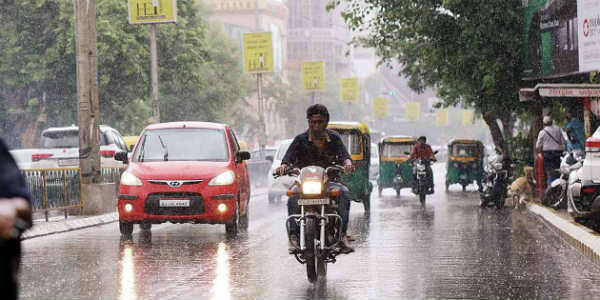 From the last week of July until around the second week of August, Monsoon remained weak over the state of Gujarat. Thereafter, from August 18, due to the movement of successive weather systems originating from the Bay of Bengal towards the west and due to the formation of a cyclonic circulation over the state, rains increased over many parts of Gujarat. Henceforth, on and off rains have been occurring over the westernmost state. However, the state still continues to remain rainfall deficient. As on August 22, Saurashtra and Kutch region are rainfall deficient by 22% meanwhile, Gujarat region is comparatively in a better position at 10% which is considered to be normal. In the last 24 hours, from 08:30 am on Wednesday, Rajkot recorded 60 mm of rains, Surendranagar 15 mm, Valsad 12 mm, Diu 9 mm, Veraval 8 mm, Mahuva 6 mm, Porbandar 5 mm, Surat 3 mm, Okha 1 mm, Kandla 1 mm, Gandhinagar 1 mm, Vadodara 1 mm and Idar received 0.6 mm of rains. 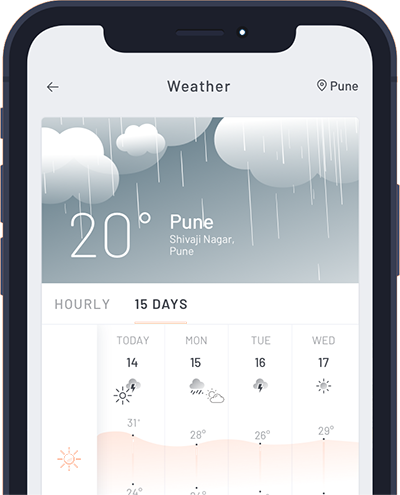 As per Skymet Weather, now, rains are expected to reduce once again over the state as the axis of Monsoon trough would shift towards the north. Moreover, the weather systems over Central India has also become less marked. In the wake of this, parts of South Gujarat as well as, some eastern districts of the state may continue with scattered light to moderate rains activities. Cities like Surat, Valsad, and Bhavnagar may get on and off good rains. Places like Vadodara, Vallabh Vidyanagar, Gandhinagar and Ahmedabad may also receive some on and off rain activities for the next 2 days. On the contrary, Kutch region is expected to remain almost dry but due to the persistence of a cyclonic circulation at mid-levels, isolated light rains cannot be ruled out. Therefore, the weather is not expected to become completely dry. Possibilities of the flood are ruled out for now however, waterlogging may be a chance.